As soon as a baby’s first tooth erupts, the teeth and gums can be gently wiped clean with a soft damp washcloth. When your baby gets a little older, you may want to start using a very soft baby toothbrush with only water. Until your child can spit out toothpaste, we recommend using a toddler toothpaste with no fluoride. When your toddler can spit, you can use only a pea sized amount of fluoride toothpaste. 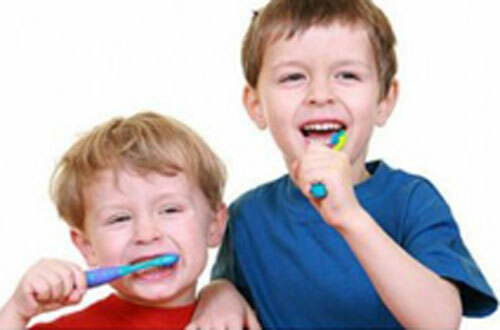 Children should be supervised while brushing to make sure that they are brushing properly for 2 minutes and that they are not swallowing toothpaste. You may want to let them brush first on their own and then go over to make sure they removed all the “plaque bugs”. Battery operated toothbrushes are excellent at plaque removal and great motivators for kids, but a combination of manual and electric toothbrushes are recommended. As with manual toothbrushes, there is a correct way to use electric toothbrushes and failure to do so can lead to dental plaque growth. Dentistry for your child from years 9 at school till they turn 18 is in most cases free. 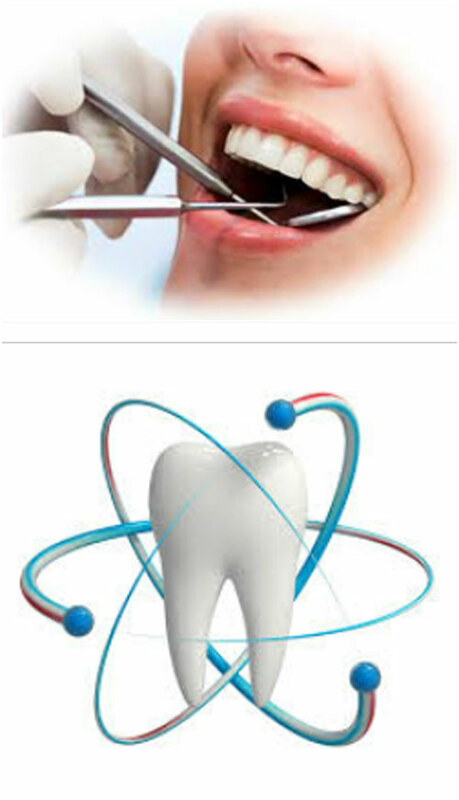 Notable exceptions would be for orthodontics and orthodontic related extractions. Dental treatment is expensive, so it is your responsibility to ensure that your child makes the best use of the available free services before they turn 18.